If you happen to occupy a senior managerial position within the company where you are employed at, chances are that you bear numerous important responsibilities on your shoulders. If one of these responsibilities turns out to be the organization related to team building events, there are a few considerations that must be made though. Probably the most important consideration has to do with the team building venues in Gauteng where the team building events are to be held. 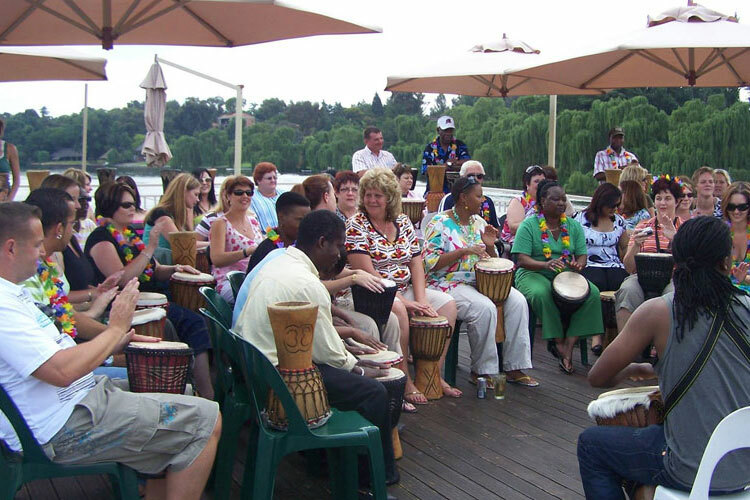 It should be quite obvious that the team building venues in Gauteng will largely determine not only the specific team building activities to be held, but also the atmosphere in which the team building events will be held. 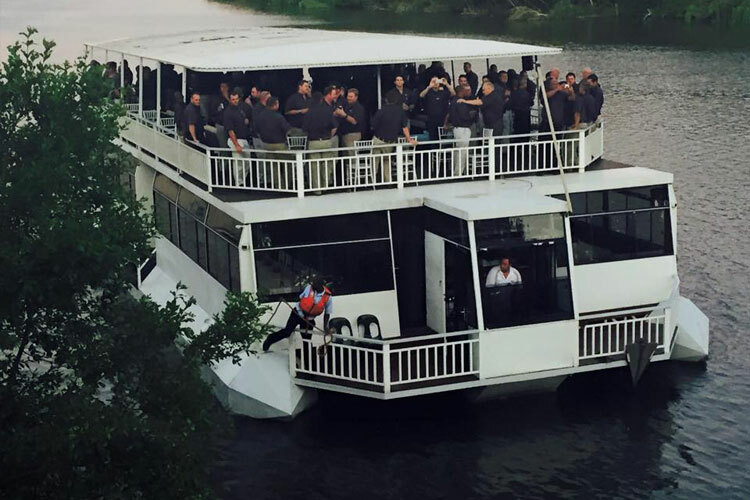 As such, it might be a good idea to consider hiring river cruisers such as the Liquid Lounge to act as team building venues in Gauteng whenever your company’s next team building event needs to be organized. 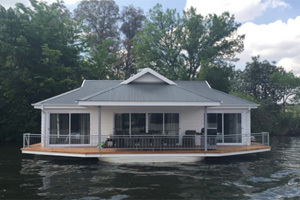 In stark contrast to the more traditional team building venues in Gauteng that have been used over the last couple of years such as the local town hall, river cruisers like the Liquid Lounge are floating team building venues in Gauteng. This being the case, team building events can be held in the outdoors for a change. 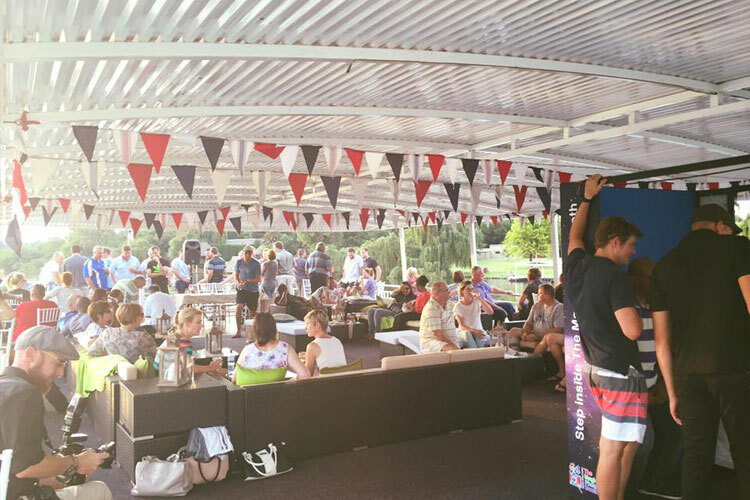 Upon deciding on the Liquid Lounge as your choice of team building venues in Gauteng for example, you and your employees will also get to experience the serene nature scenes of the Vaal River and surrounding areas. 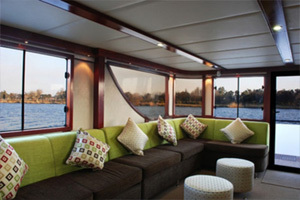 Thus the entire atmosphere of team building events held on river cruisers such as the Liquid Lounge will be totally relaxed. This is ideal for team building events. It is not too far-fetched to suggest that each and every one of your employees will be just as glad if you were to hire team building venues in Gauteng like the Liquid Lounge, especially considering the dull, boring and formal atmosphere which they had to endure during previous team building events. Why is the Liquid Lounge regarded as one of the most popular Team Building Venues in Gauteng? All of you who have participated in team building events before will know that the main purpose thereof is to improve both the work-related and personal relationship that exists among your employees and co-workers. It is a fact that if the mentioned employees get on better with their co-workers, your company’s various business operations will also show a dramatic upward curve as a result. As such, it is important that you hire team building venues in Gauteng such as the Liquid Lounge in order to ensure that the eventual outcome of team building events will be exactly what you set out to achieve initially. 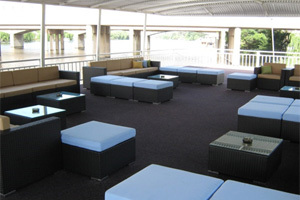 No matter what your team building activities involve, team building venues in Gauteng like the Liquid Lounge also offer the luxury and convenience of a buffet station, fully stocked cash bar facilities, a dance floor and great sound system that can be utilized either in-between or after the completion of the team building activities. 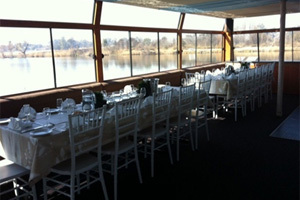 After reading the information supplied in this article, it should be clear that hiring river cruisers such as the Liquid Lounge to act as team building venues in Gauteng is indeed a great idea if you are seeking team building venues in Gauteng that will serve to benefit your company over the long term. Get a quote for your Team Building venue in Gauteng TODAY!